ARE ALL FOR SALE OFF THE RACK. AVAILABLE ON ALL OF THEM! MUST BE PAID OFF WITHIN 180 DAYS. 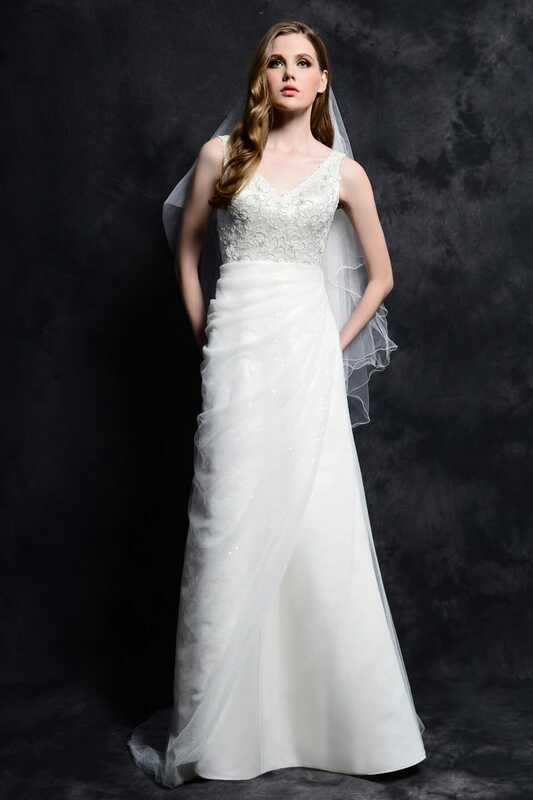 Private Collection By Christina WU STYLE #SUMMER Size 10, IVORY/L. GOLD Was $1100, Now $499. Private Collection By Christina WU STYLE #9679 Size 12, White. Was $503 , Now $199. CASABLANCA STYLE #2016 Size 8, White. Was $945, Now $299. Mori Lee Style # 2171 Size 8 White. 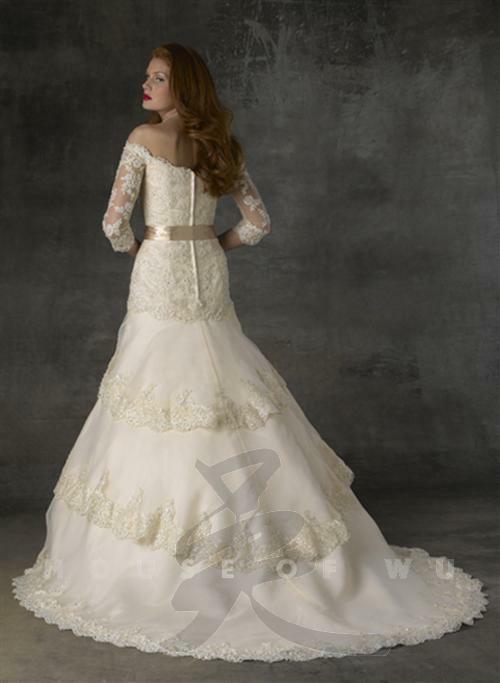 ​2-piece crop top ball gown featuring beaded bodice with sweetheart neck line, zipper back, beaded waist band, 3-tiered horsehair braid edged skirt, and sheer bolero. 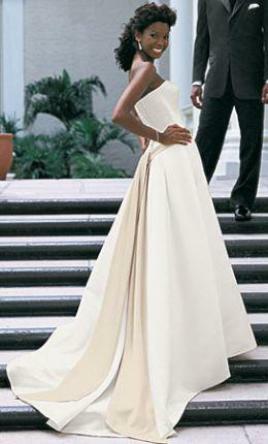 Satin A-line gown with scoop neck, capped sleeves, and satin band at waist. 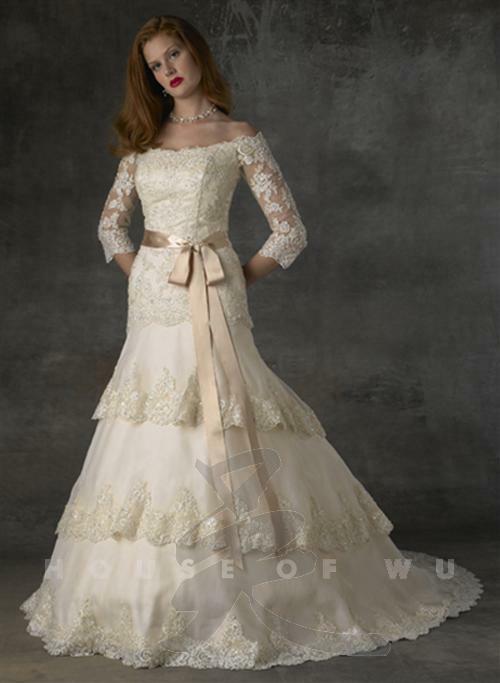 Luxurious re-embroidered lace applique on tulle over soft pattern lace and satin V-neck mermaid gown with chapel train and satin button detail. ​This ideal mermaid-style wedding gown is characterized by its enhancing chiffon pleating and subtle embellishments along the neckline and spaghetti straps. Buttons down the back with elastic loops over the zipper. Fulfill your dream wedding in this immaculate lace over satin gown. 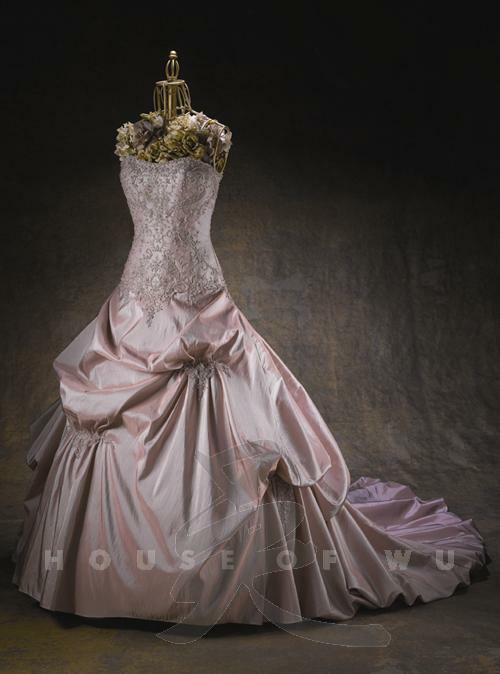 The mermaid style presents the finest in couture, showing a marvelous rounded neckline, keyhole back, and capped sleeves. 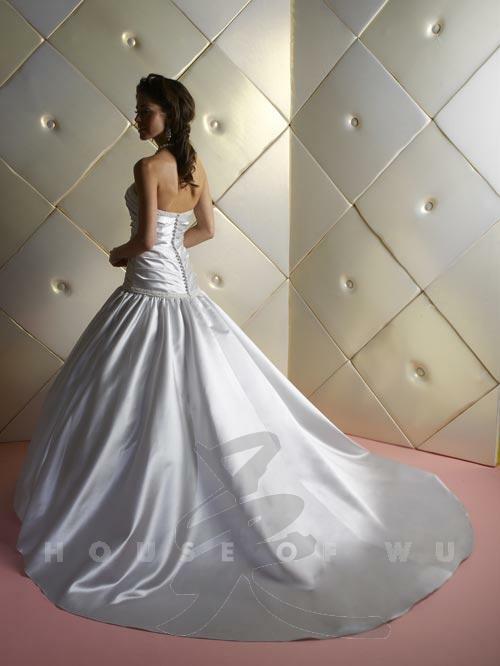 Strapless wedding dress with sweetheart neckline, pleated bodice with beaded embellishment at hip, full pick up skirt and train. Semi Catherdral train. Strapless drop waistline gown with appliques. Large pick-up skirt with balloon hem on train. 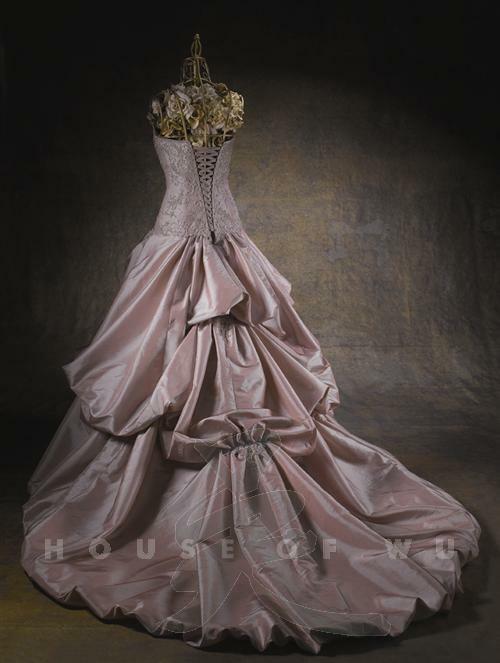 Strapless gown with unique gathered details throughout form fitting drop waistline gown. WE JUST DON'T HAVE PHOTOS OF THEM. 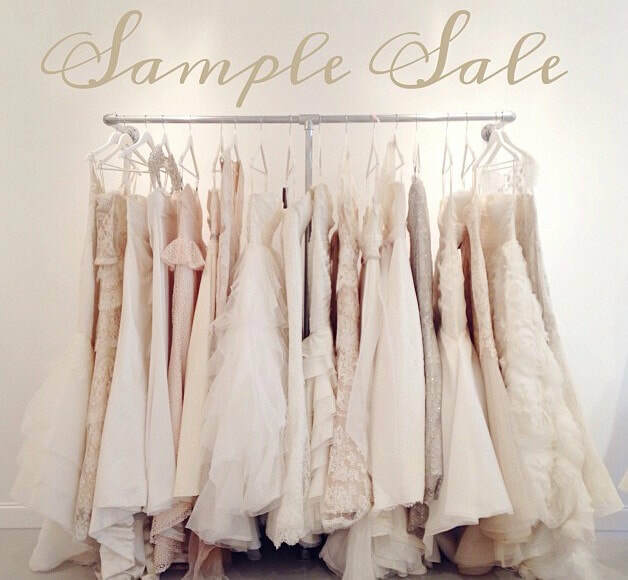 ​TO MAKE AN APPOINTMENT AND SEE ALL THE GOWNS WE HAVE TO OFFER AT SLB.